New. Trade paperback (US). Glued binding. 220 p. Contains: Illustrations. 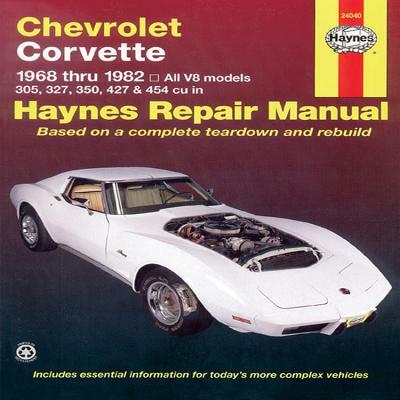 Haynes Repair Manual (Hardcover). New. 1999. 1st Edition. Paperback. Series: USA service & repair manuals. Num Pages: 370 pages, illustrations & photographs. BIC Classification: TRCS; WGCV. Category: (G) General (US: Trade); (XV) Technical / Manuals. Dimension: 272 x 211 x 15. Weight in Grams: 448......We ship daily from our Bookshop. Fair. 1850107238 COVER WEAR, CREASING, YELLOWING SUN DAMAGE STAINS ONE DGES OFPAGES AND COVER HIGHLIGHTING OR WRITING ON SOME PAGES Your purchase benefits those with developmental disabilities to live a better quality of life.